Travelling according to Responsible Tourism principles is simple. 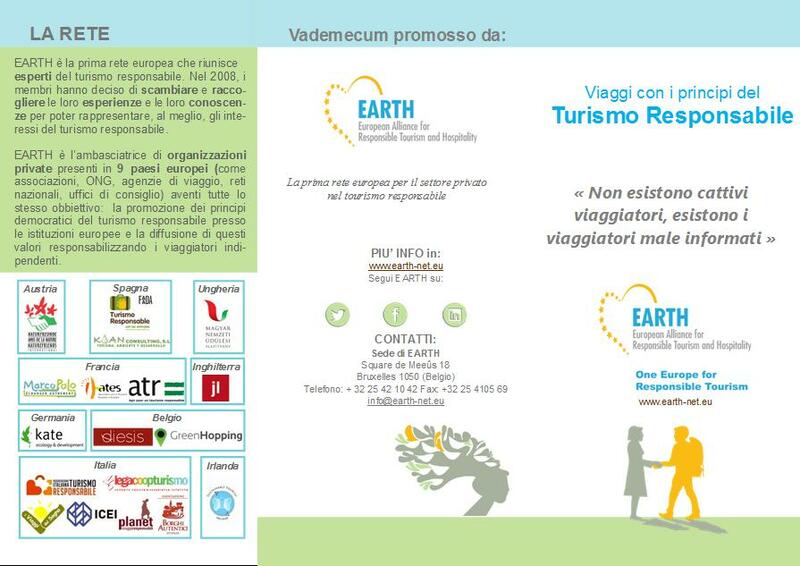 Responsible tourism is for everybody and is accessible to all! 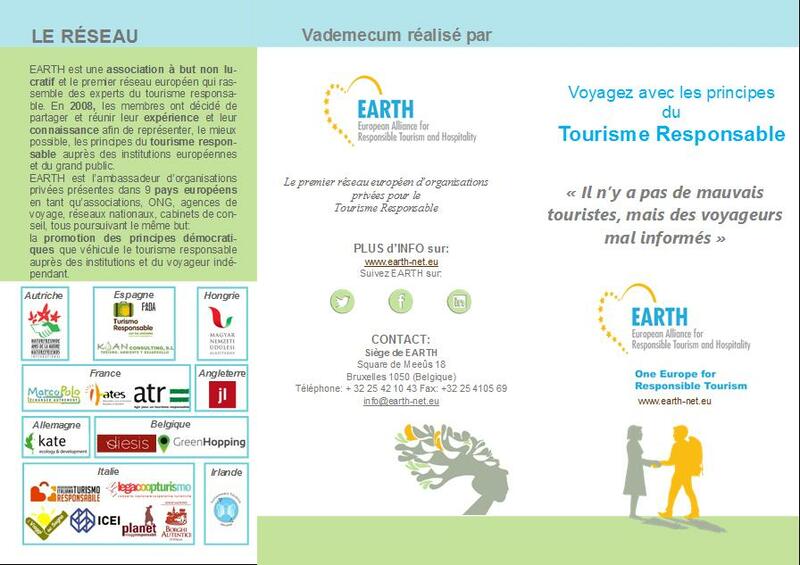 Responsible tourism is a different way of travelling. 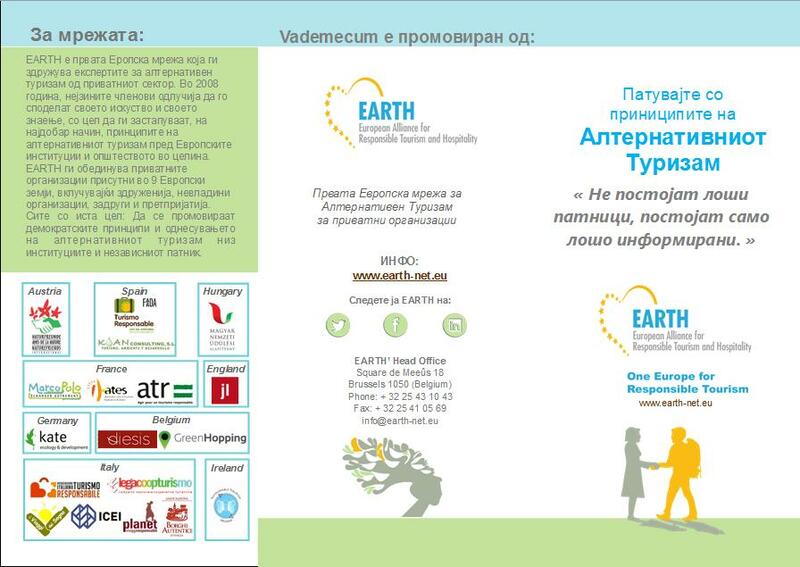 It aims not only to create benefits for the local community but also for the travellers. 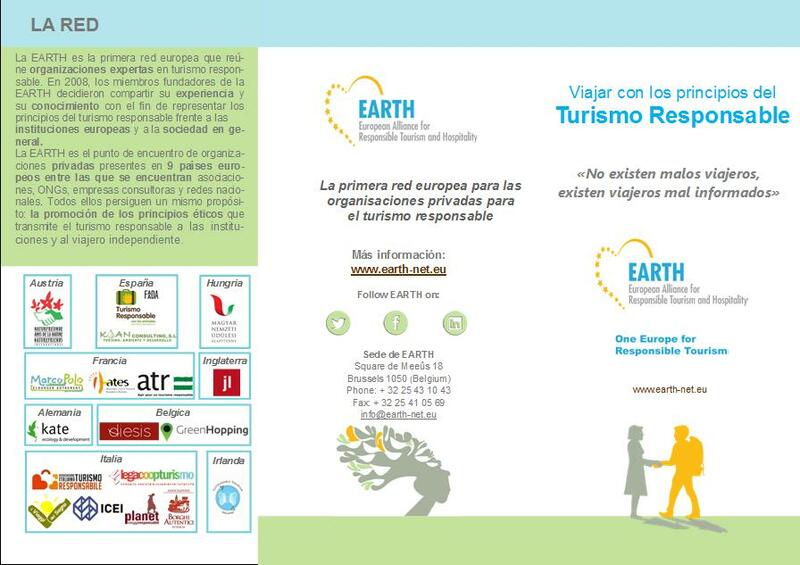 As meeting and exchanging are at the heart of this concept, Responsible tourism is beneficial for everyone. 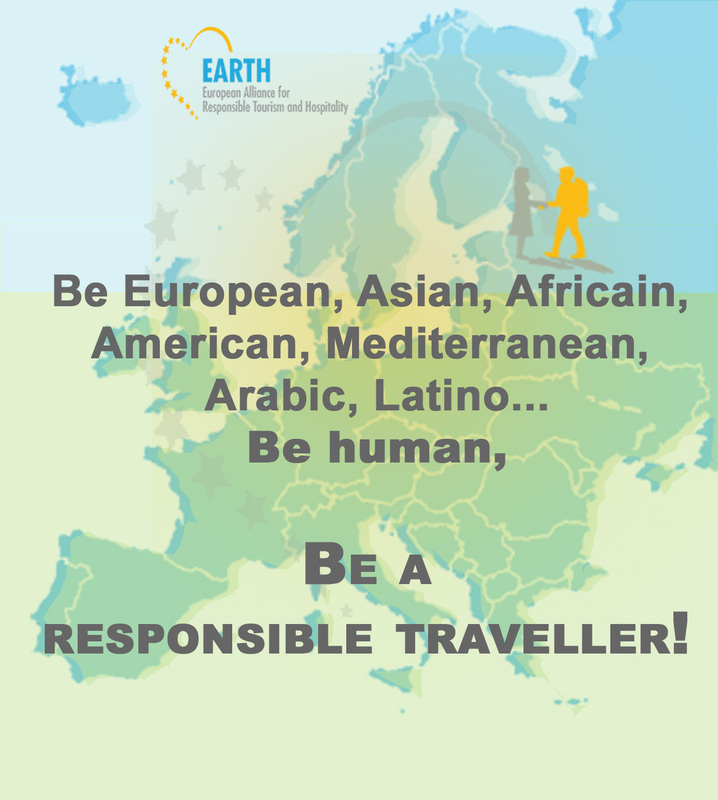 Each of us can be a “good traveller”, caring for the world and people around by following some easy behavioral rules before, during and after the journey. Find as much information as you can about the country you are going to visit: its history, culture, economy, nature, religion, cuisine…. and perhaps even learn a few phrases in the local language. Whenever possible, choose tour operators, airlines and hotels that are committed to benefiting the host community and its environment. Remember that your holiday is also a time where you can learn about a different culture. Try to adapt to local practices and customs without imposing your own habits and lifestyle. Even if you have paid for your holiday try to meet local rules; don’t insist on demanding privileges or exceptions; don’t act offensively or arrogantly. Find out about local tipping and begging practices. Wear appropriate clothing that isn’t too ostentatious especially when at religious sites. Avoid showing off wealth and luxury that may contrast dramatically with local conditions. Help sustain local cultural events and craftwork; this way you will take home ‘real’ souvenirs and help the host community at the same time. Make sure you know about how and when to haggle over prices. The world’s wealth is in its variety – while remaining appropriately cautious, do your best to act cordially, with respect and without prejudice dealings with local people. Use services provided by the local population, particularly transport and hospitality services. 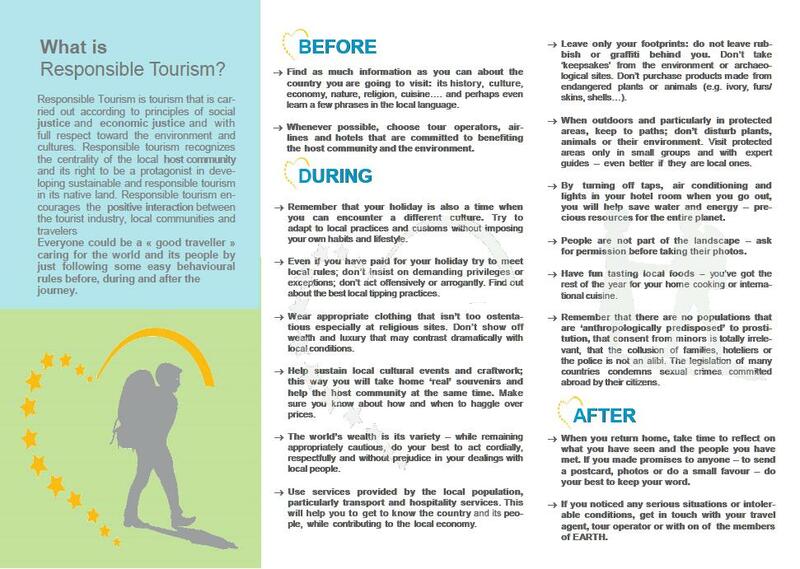 This will help you to get to know the country and its people better while also contributing to the local economy. Leave only your footprints: do not leave rubbish or graffiti. Do not take ‘keepsakes’ from the environment or archaeological sites. 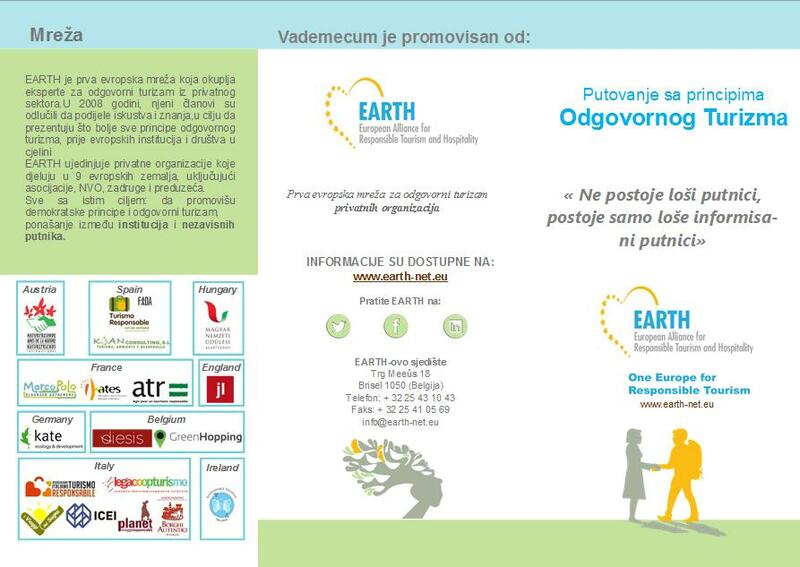 Do not purchase products made from endangered plants or animals (e.g. ivory, furs/skins, shells…). When outdoors and particularly in protected areas, keep to dedicated paths; do not harm or disturb plants, animals or their environment. Visit protected areas only in small groups and with expert guides – especially if they are local. By turning off taps, air conditioning and lights in your hotel room when you go out, you will help save water and energy – precious resources for the entire planet. People are not part of the landscape – ask for permission before taking their photos. Have fun tasting local foods – you’ve got the rest of the year for your home cooking or international cuisine. Remember that there are no populations that are ‘anthropologically predisposed’ to prostitution, that consent from minors is totally irrelevant, that the collusion of families, hoteliers or the police is not an alibi. The legislation of many countries condemns sexual crimes committed abroad by their citizens. When you return home, take time to reflect on what you have seen and the people you have met. If you made promises to anyone – to send a postcard, photos or do a small favour – do your best to keep your word. If you noticed any serious situations or intolerable conditions, get in touch with your travel agent or tour operator and the members of EARTH.